TRUE. Your digestive tract is filled with microorganisms — some good and some bad. 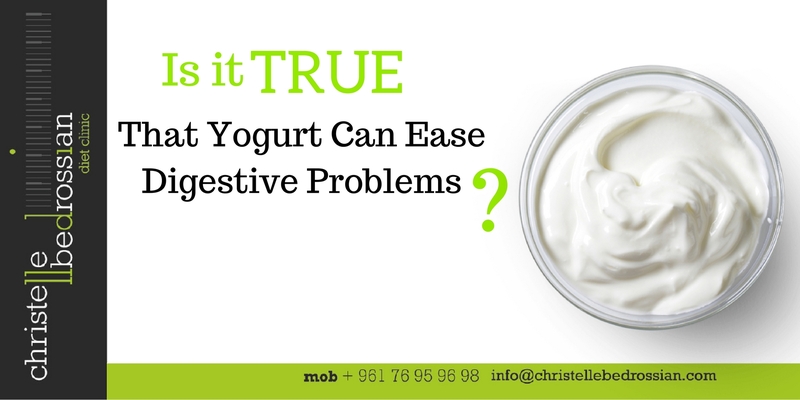 Yogurt contains beneficial bacteria,generically called probiotics, that help maintain a healthy balance. Probiotics can relieve several gastrointestinal problems, including constipation and diarrhea. Just be careful of the sugar content of the yogurt, and chose low fat varieties. (Next Entry) Is It True That Banana Is The Best Source Of Potassium?